This post will tell you all you need to know about the fire fighter career. 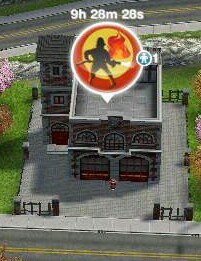 You need to build the fire station to unlock this career. You can now send your sims to work anytime of the day for 9 hours. 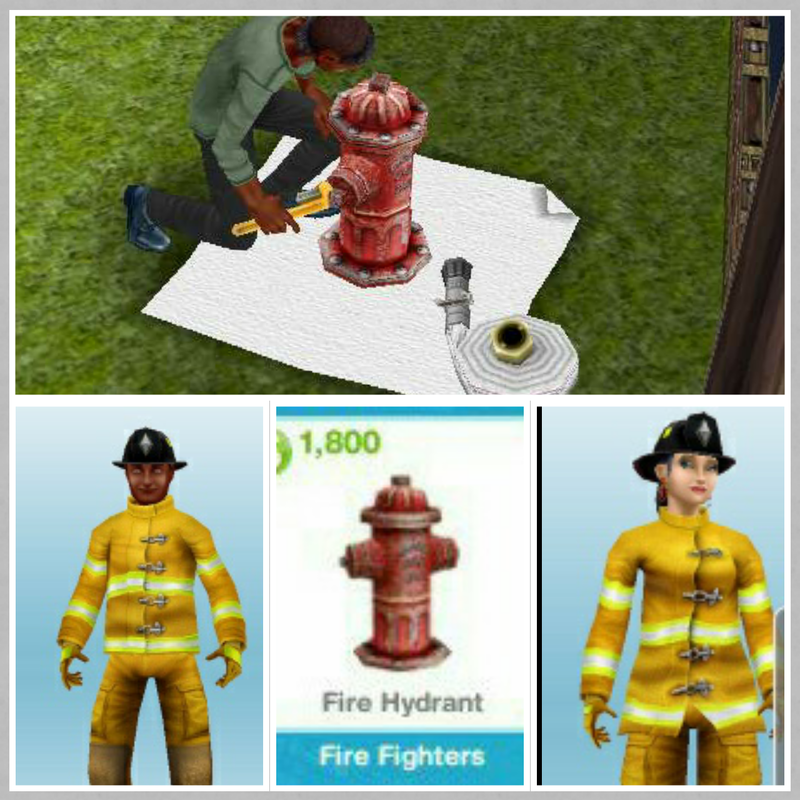 Yes, you can buy the fire hydrant from promotions r us, it costs S1800, once placed in a garden you can practice firefighting for 3 hours. The Sims Freeplay- 15 Ways To Make Money and LPs! Does the fire hydrant count towards a hobby? My firefighter practices firefighting a few hours a day but it still says “no hobby” for him. I’m not sure how to give him another hobby.